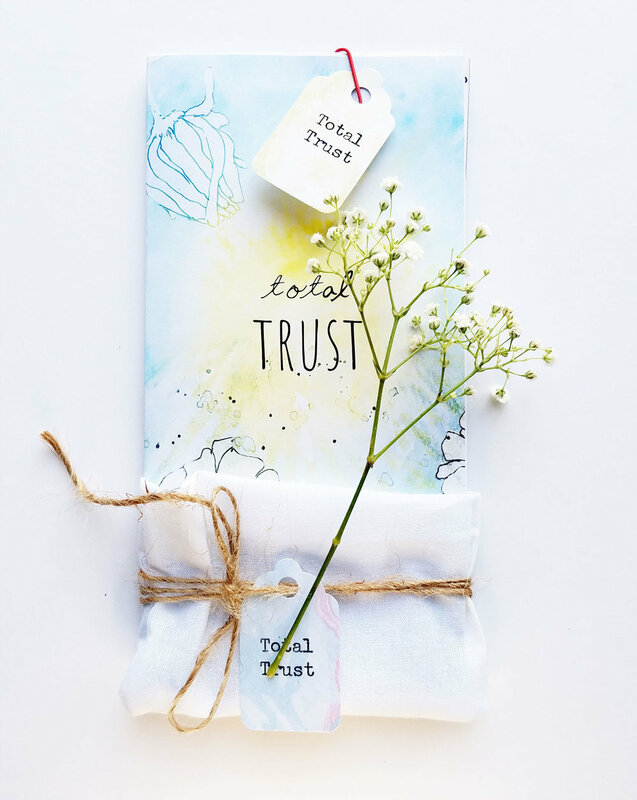 An introductory workshop to Bible Journaling, a beautiful practice, wholesome and inspiring on all levels! Using your Journaling Bible or faith journal we will be journaling (meditate, discuss, illustrate and pray) on various Bible verses. No art skills needed! It is a playful, hands-on and meditative approach on absorbing, working and being open to the word of God. 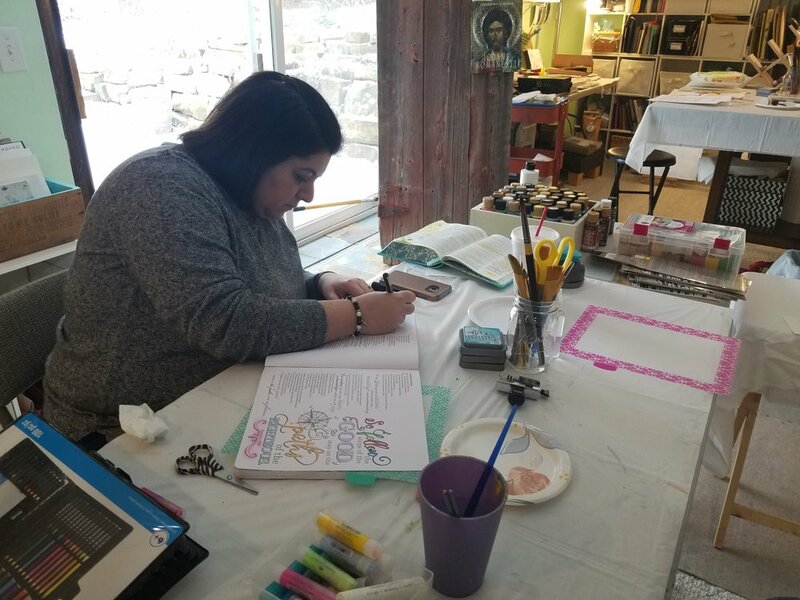 If you are not a seasoned artist you can use for journaling a wide range of beautiful art provided along with all the supplies needed. You are welcome to bring your favorite art / scrapbooking supplies and journaling Bible, otherwise all supplies will be provided. Materials: journal (size 8.5 x 5.5 with sewn cover), paper, stamps, ink pads, inks, acrylics, cut-outs, printed images, stickers, colored pens and pencils, watercolors, washi tapes and various embellishments.